Australia’s leading network of trusted Pet Sitters. 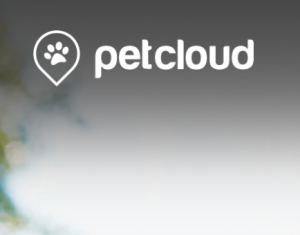 Making it easy to find safe, insured, Pet Care. A series of features to create a healthy community and offer a high quality and safe service. rspca partners, video vet consultations and more.